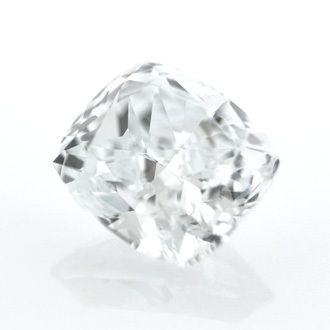 At almost one and a half carat it is hard to believe that this diamond was graded as very light blue. However, this means that it is priced as such and thus makes an interesting purchase. It has a beautiful blue color that cannot be mistaken.